Donate to St. Paul's for our Fundraiser for our Church Renovation! Ten St. Paul Youth received the Right of Commitment on January 15th, 2017. 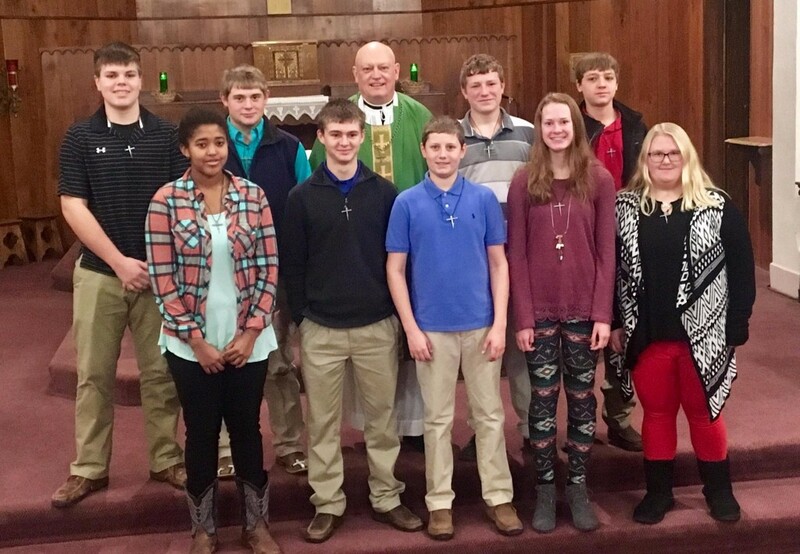 They will have a combined Confirmation on March 26th at St. Joseph, Oakley, KS.